91 Miata f20c Turbo Conversion - Miata Turbo Forum - Boost cars, acquire cats. Last edited by hingstonwm; 08-01-2017 at 09:46 AM. And money. I think there is a lot of labor unaccounted for in that price. 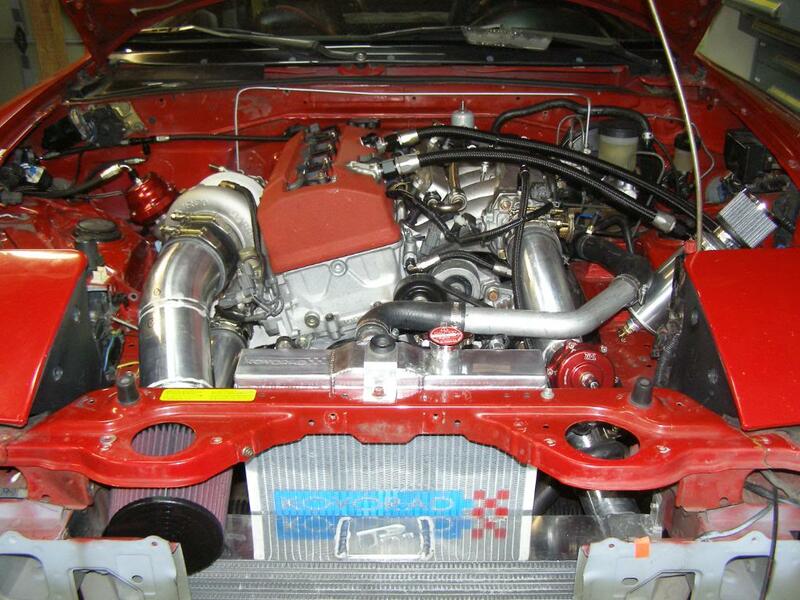 Awesome swap, curious why the F20 over a K20/K24? This must have some nice time in fab work alone. Would love to see some videos, good luck with the sale none the less. This swap was done several years ago, long before KMiata had their stuff together. I'd take it over an LS swap Miata- I think it's on par with that for price/performance/fun. Higher cool-factor to me. Am I crazy? Not crazy, no. I personally would prefer the LS swapped car, but this is just as cool -- just a matter of preference. Such a badass build.